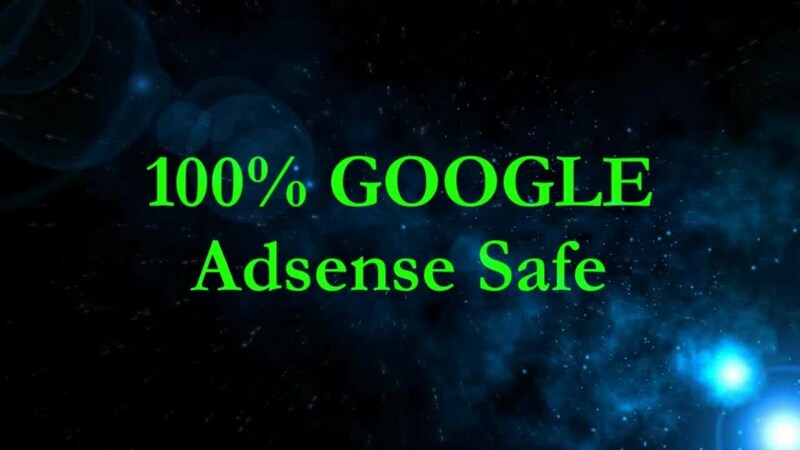 I will supply 30 DAYS AdSense Safe Traffic Visits for website or landing page. Your website will receive unique high quality visitors with a high time on the site and low bounce rates! 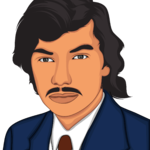 Nowadays a very effective promotion could be done through search enganes. More people will see it and you will definitely get more real views. We will do all the hard work for you and guarantee 30 days AdSense safe traffic, through 100% SERP boost visits! Therefore, take your business to a whole new level as you get instant conversion for your products and AdSense.